We hope to see you at Family Date Night on June 1 with your dogs and families! 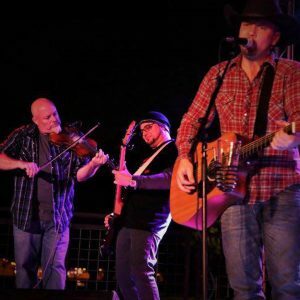 Enjoy live music, dinner and a movie under the stars! 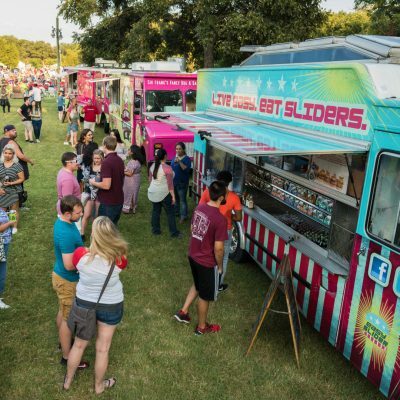 Bring a date and your dog, a group of friends, or fly solo as you enjoy a meal from your choice of DFW’s most popular food trucks. Admission is FREE for all ages! Blankets & lawn chairs are encouraged. 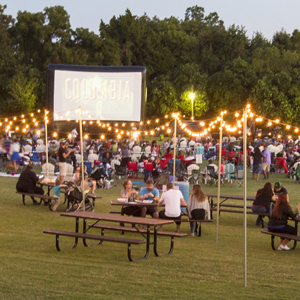 Farmers Branch opens the Barney Wood Bark Park in June and doggone it, to celebrate we’re rolling over and rolling out “Doggie Date Night in the Park” at the Farmers Branch Historical Park! 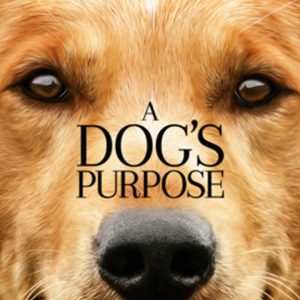 This FREE movie night features A Dog’s Purpose on the big screen complete with live music by The Lone Star Bottle Band, food trucks, and beer/wine. Dogs are welcome and must be on leashes. To commemorate the opening of the Barney Wood Bark Park this summer, we’ll be giving away FREE dog bandannas while supplies last. The City of Farmers Branch Animal Services will be on location providing 25 microchips on a first come, first served basis. The fee is waived for Farmers Branch residents and $10 for non-residents. Animal Services will also have discounted dog adoptions for only $20 which includes the sterilization surgery, vaccinations, microchip, dewormer, flea treatment and heartworm test. Please note, in the interest of public safety, if wind speed exceeds 15 mph, the screen must be deflated until it is safe to resume the movie. Beer, wine & non-alcoholic beverages available for purchase! 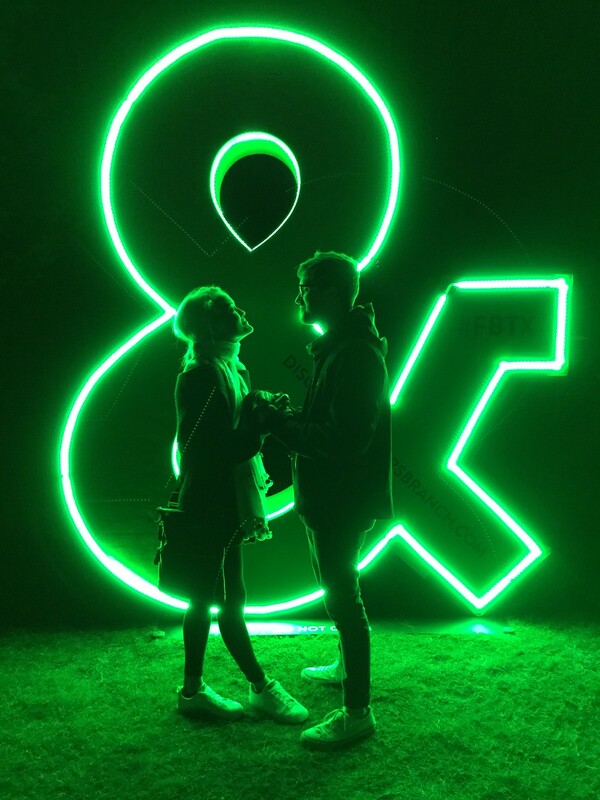 Grab a limited availability Date Night VIP Cabana Experience! 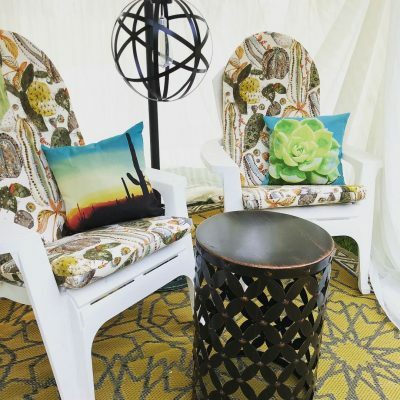 Price includes a themed personal tent/umbrella decorated, two Adirondack chairs, one VIP parking pass inside the Farmers Branch Historical Park, bottled water and snacks, four drink tickets, and $30 in Branch Bucks to spend. Ride in on the Trails of Farmers Branch – there is bicycle parking inside the gates.